The landscaping around Walt Disney World is amazing. 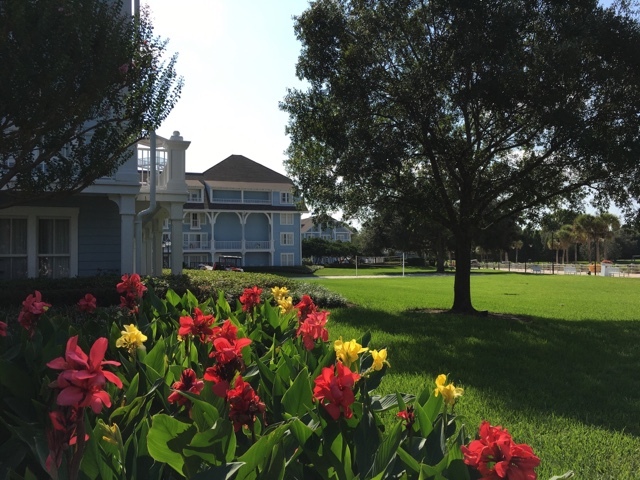 Not only are the parks full of meticulously maintained flower beds, plants, and trees, but so are the resort hotels. I took this shot at Disney's Beach Club a few days ago.